Spring cleaning isn’t just for decluttering your home. You can take advantage of the changing seasons to clean up your finances and make sure you know where you stand. These steps can help you clean up your financial life as you work towards your goals. Just like with the big three consumer reporting companies, you can also get free copies of your specialty consumer reports every 12 months from many of the specialty consumer reporting companies. 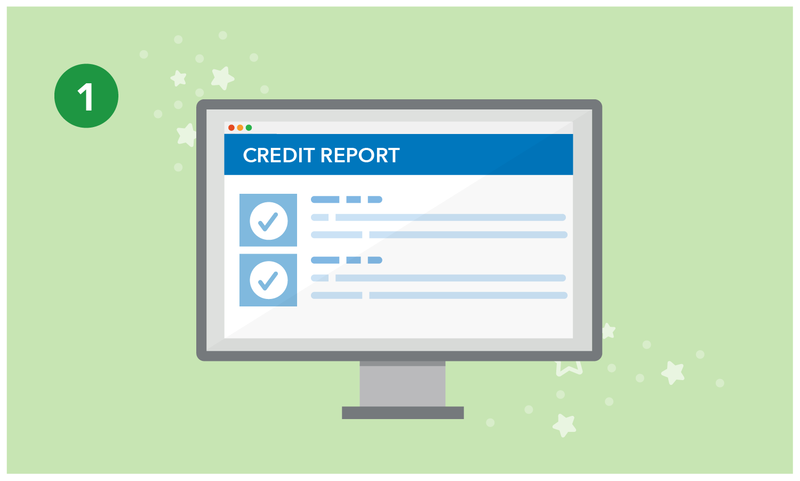 Specialty consumer reporting companies collect and share information about your employment history, transaction history with a business, or repayment history for a specific product or service. If you’re facing a large debt or your payments are overdue, your first instinct may be to ignore the debt or hope it goes away. But, that may make things worse and lead to more stress down the line. There are strategies that can help you make payments that work for your current financial situation. First, review your bills and make sure you understand what you owe. 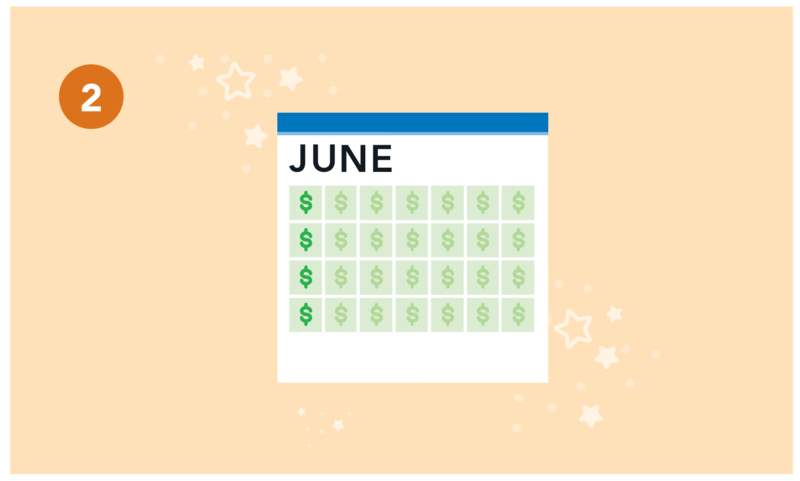 Our bill tracker can help you stay on top of your payment due dates. Have you ever looked at your credit card bill and wondered where all those charges came from? Or, have you found yourself swiping your credit card for a purchase before you’ve had a chance to think about whether you really wanted to borrow money to pay for it? Taking a close look at your credit card purchases over the past couple months is one way to help gain control over your credit card spending. Try breaking down necessary expenses vs. “wants,” if you’re hoping to cut back. Once you see how you’re spending, try creating a “rule to live by” to make sure you stay on track. These kinds of simple personal guidelines, such as using cash for smaller purchases, make it easier to stick to your goals over time. After checking your budget, you may see some more opportunities to boost your savings. 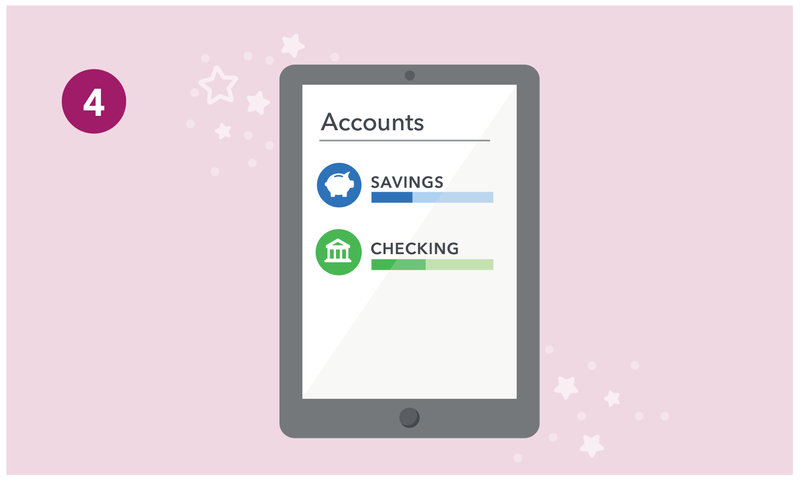 If you have a bank account and direct deposit, you may be able to arrange to automatically deposit some of your paycheck to a savings account every time you are paid, instead of all of it going into a checking account. You can check with your employer to see if it’s possible to split your paycheck into two accounts. You may also be able to transfer some of the money in your checking account into a savings account. 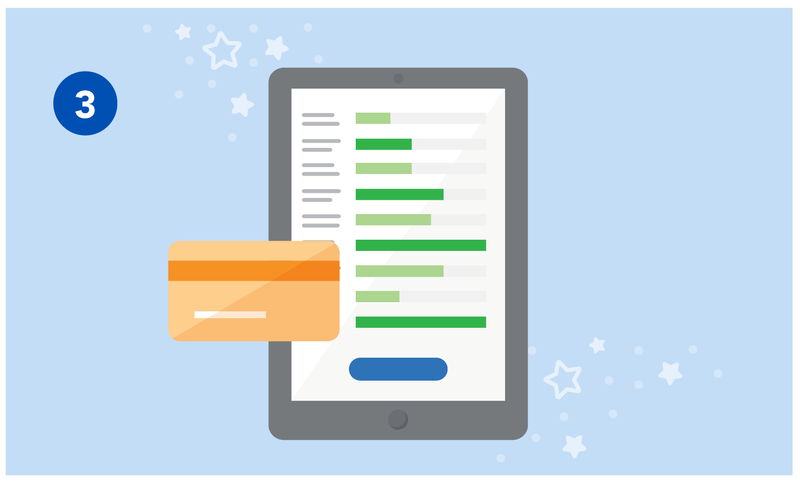 You can check with your bank or credit union to see if you can set up automatic transfers. You may also be able to use a prepaid card to set aside money for savings. Did you know that nearly 46 percent of consumers indicated that they could not pay for an emergency expense of $400? When you save for unexpected expenses, you can handle them when they happen without having to skip other bills or borrow money. Start with $500 as your goal. This is enough to cover a lot of common emergencies, like car repairs, a plane ticket to care for a sick family member, or minor medical costs.